YouTube milionaire Joss Loner - after more than one million YouTube views, Joss Loner is now available on iTunes, Amazon and all other online stores. 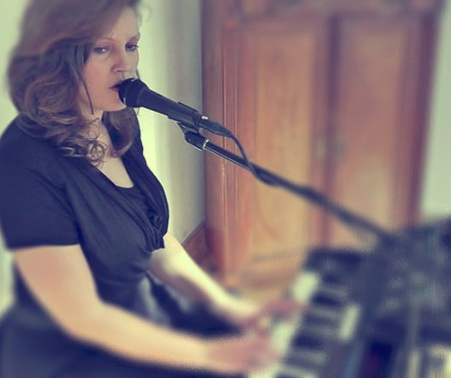 She started recording songs in her room and has taken the online world by storm. A new video is online now! Carry On is written by Joss Loner. 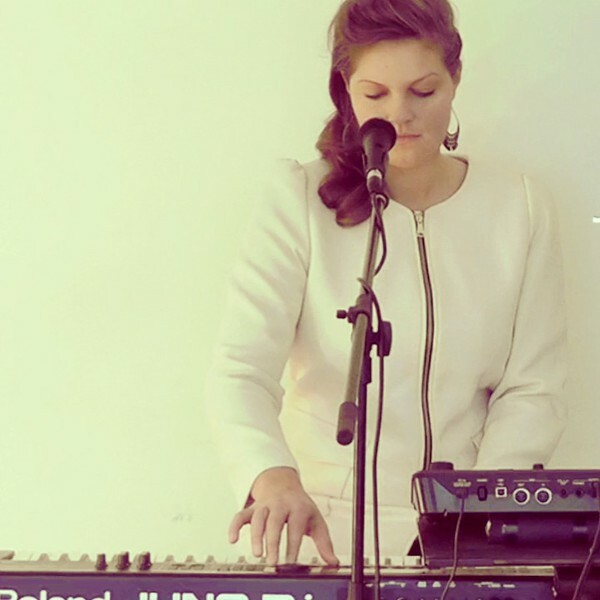 With her loop station, Joss Loner is now doing some solo performance live music. Though people say that “all the world’s a stage”, the big broadcast-yourself sites like YouTube become more and more important for newcomer musicians. 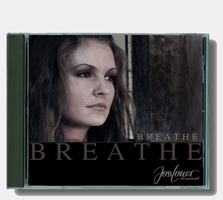 A prototype of an artist who received significant attention online long before performing live in the real world is singer/songwriter Joss Loner from Hamburg/Germany. She is regularly being voted into the web-toplists by her fans, she almost reached a million visitors on Turkish music platform “VidiVodo”, her cover version of the all-time classic “Ain’t no sunshine” was watched by more than 200,000 people – on a single night, of course. But who is the person behind all these achievements? “I began shooting the first music videos with my webcam. Initially, only to overcome my stage-fright. Even in my wildest dreams I would have never imagined what happened then!” Soon after uploading her first clips she was being featured by YouTube on their starting page. To her great surprise, Google suddenly invited her to perform at “Zeitgeist” festival in London. And quickly, the list of references became longer and longer. Today, she is an official partner of YouTube, she was performing as special guest at Hamburg’s commemoration ceremony for Michael Jackson and sang together with the likes of Jane Comerford (“Popstars”, “Texas Lightning”), Jenniffer Kae and German singer/songwriter Regy Clasen at a fund-raiser for New Light (Initiative for children in India ). 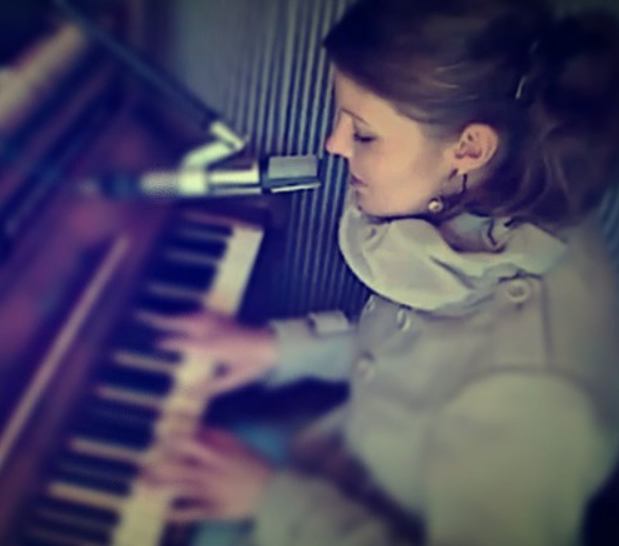 Than she won the the music-video competition at demotape.de, thus demonstrating her qualities as a songwriter, too. When asked about her future plans she replies: “It is time to break away from the limits the virtual career through the web entails and keep on performing in front of live audiences. Plus, I am working on my first studio album!” Though Joss Loner’s approach was a little different, the saying still holds true: “All the world´s a stage. A new song is born. You Told Me is written by Joss Loner. A new video is online now!. Give it Up is written by Joss Loner and the instrumental part is done by Künstler:Kollektiv. 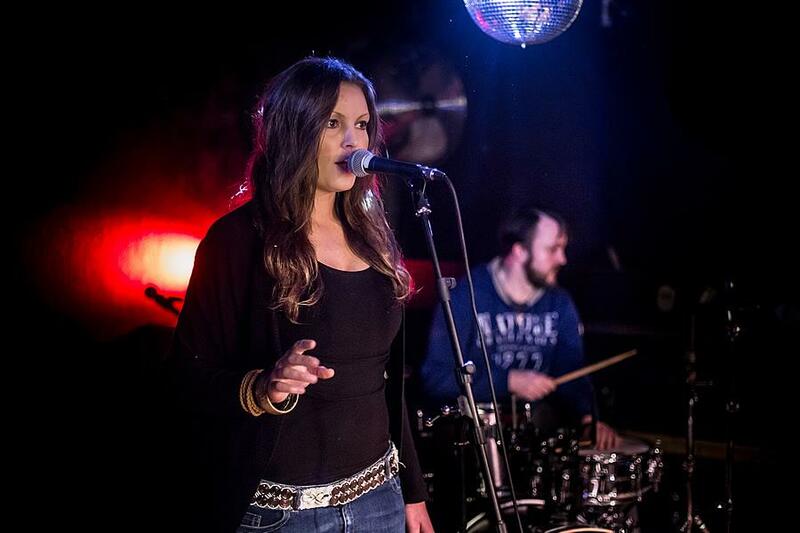 The song was recorded @ the recording studio Tonhotel in Hamburg. Supported by Chris Brown. 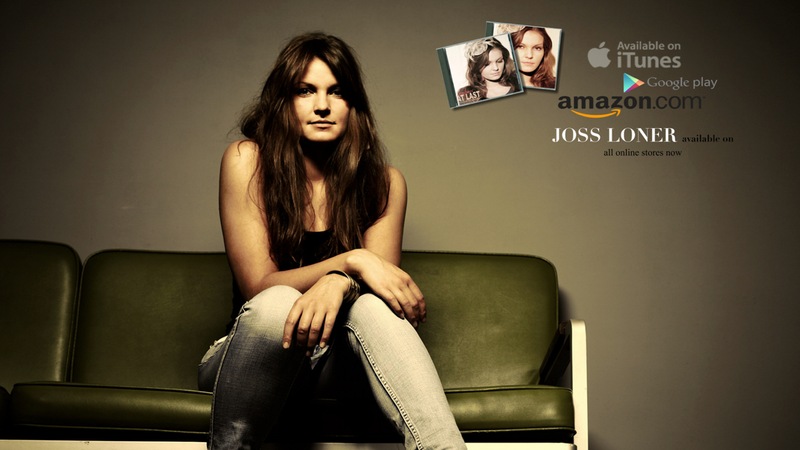 Joss Loner is available on iTunes, Amazon, Google Play and all other online stores! 1 Million YouTube Views, an invitation directly from Google for being a special guest on their Zeitgeist Event, a review on YBC TV and almost 30.000 subscribers. That’s just a part of Joss Loners credentials! So be sure to to be a part of it and watch her videos, subscribe to her channel and buy her music. for listening, for watching, for all the comments, for your support, for being nice, for your love, for all the emails, for the lovely feedback and for your power, thank you for your comments and facebook messages, for the youtube views... thank you for everything!